Overtime Blueberries @ Fall Creek Nursery | Plants. Varieties. Farming. 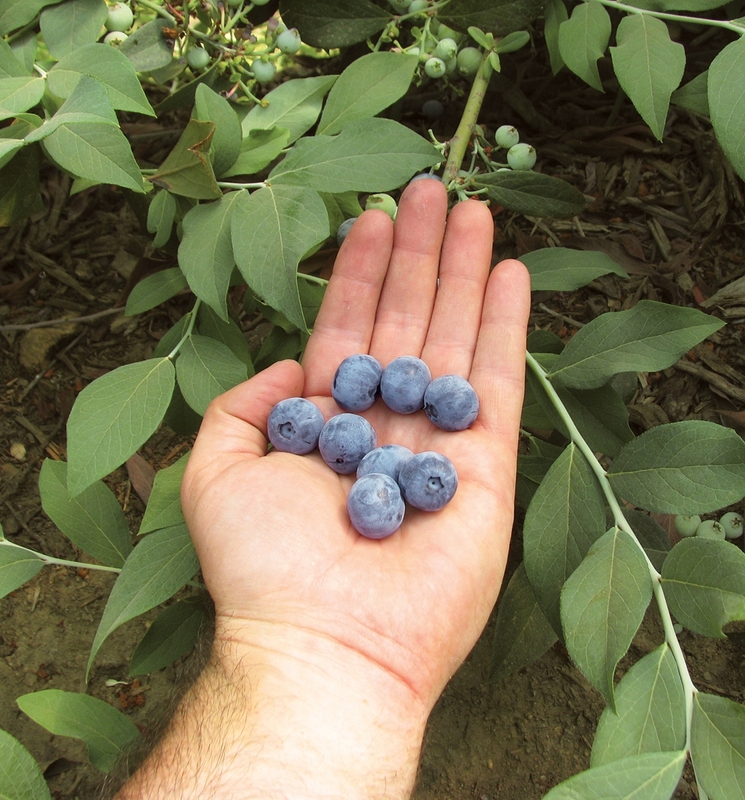 Overtime blueberries are the first Rabbiteye release from the Fall Creek Genetics™ program, selected in the Pacific Northwest for its improved berry quality and as a pollinator to Ochlockonee. Its berries are light sky blue, very round and have excellent flavor. The texture of the fruit is less gritty compared to Powderblue. 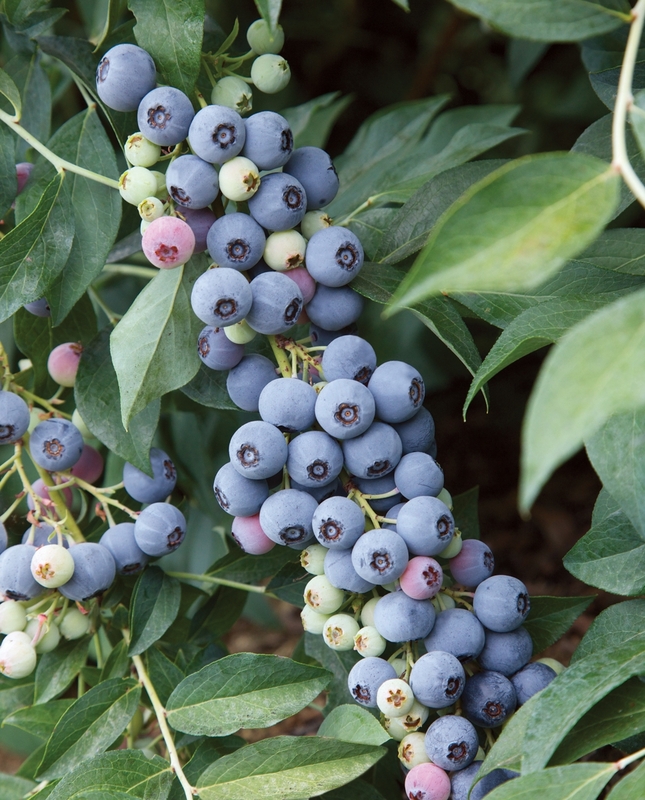 We suggest the Overtime blueberry for commercial plantings where a very late season, high quality fresh market berry is desired. Overtime blueberries are much more resistant to bacterial canker than Powderblue. Overtime is released as a pollination companion to Ochlockonee. The berries are some of the best we have trialed for a Rabbiteye--delicious flavor, small seeds, great firmness and color.